Discussion in 'Mobile Tips/Plans and Internet Discussions' started by yomitech.com, Oct 26, 2016. Although WhatsApp initially introduced the video calling feature some months back on the beta version of the app, but it didn't really take long before the feature was taken down. 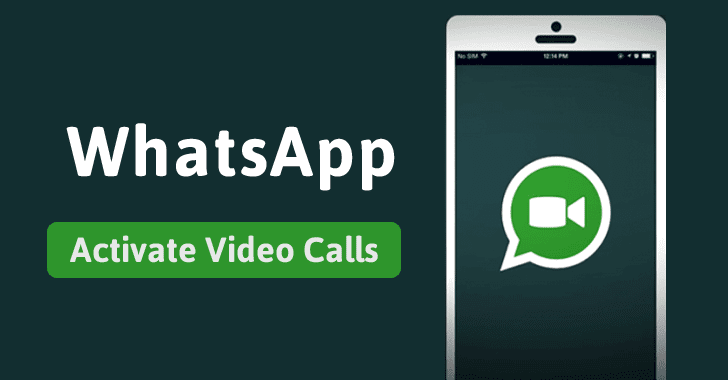 Since then, a lot of users have been anticipating for this feature to be readded and now after months of development, WhatsApp seems to be bringing back the video calling feature. I really believe this is really necessary at this stage as lots of other chatting app are already providing this feature. For now, it is only available for android users. Note that both the sender and the reciever must have video calling activated before it will work. There is actually no need to update your app as the feature starts working automatically as long as you are on the WhatsApp beta program. But if you aren't on the beta program then i will just put you through on how to go about it. => You either have to sign up to WhatsApp beta program (if you haven't already) or download the app from this LINK. => Just update your WhatsApp and you are good to go. => Using the video calling feature is the same as using the call feature. Jist click on call logo and select video calling.